2. 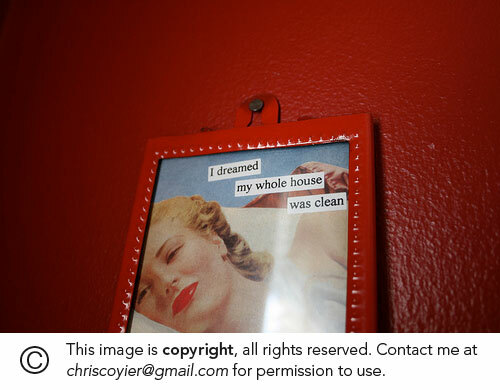 Add a big copyright to your image, then crop it out on your own site. The 250px is the height of the actual image part, and the bottom copyright part will get cut off. Unsemantic! Inline-Styles! I can hear the cries now. It's just a technique. It works and it's valid so I'm all for it if it works for you. CSS background images have that nice quality that you can't just click-and-drag them right off a webpage. Sure, the images are still publically accessible and there are plenty of ways to get your hands on them, but it actually requires a little effort and will probably deter a good percentage of thieves. After all, thieves aren't thieves because they like to work hard. Since many thieves likely use the right-click, save-as technique for grabbing your images, this might stop them for about 2 seconds. This doesn't prevent click and drags and is more annoying/harmful than anything else. Copyright / Watermark your images. Great, I get to chose between making my image look like crap or having a tiny copyright that will get ignored or cropped off anyway? Slice your images up into pieces and display them in a table. What is this, 1999? I know that manually adding a copyright underneath images like up in #2 is a little work too, but this is WAY too much effort for any one image. What do other designers think? Elliot Jay Stocks has a recent article, " How can we stop the thieves?" where he talks about a design he did that was stolen and what he did about it. There is also some good discussion in the comments about the issue of design theft. Does anyone else have any options or ideas on fighting theft?